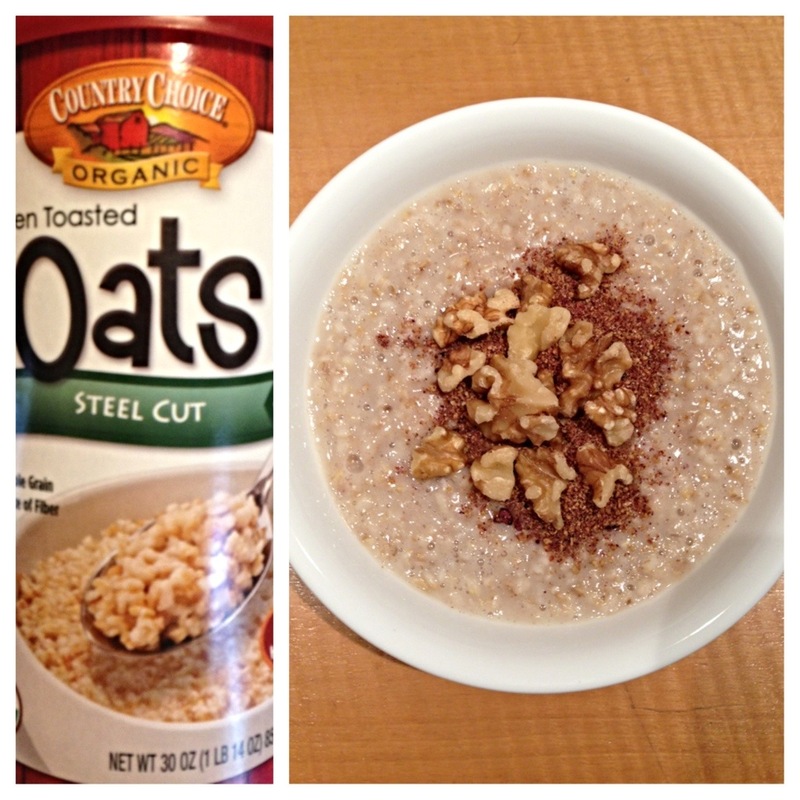 Oats is considered a superfood in my book. It’s the best breakfast to start your day with. It’s high in fiber, magnesium, manganese, zinc, phosphorous, and selenium. Just one cup has 5.94 grams of protein. Top it with some fresh berries, nuts or flaxseed to add more nutrients. I cook 2 cups of oats on the stove with about 3 cups of water. Then, I add a cinnamon stick and simmer with occasional stirs for 30 minutes. Once it’s completed, I add organic almond milk. I would bring this to work with me, and it last a good 3 days. I use different toppings depending on my mood. It’s healthy and delicious. A study published in the Archives of Internal Medicine confirms that eating high fiber foods, such as oats, helps prevent heart disease. Almost 10,000 American adults participated in this study and were followed for 19 years. People eating the most fiber, 21 grams per day, had 12% less coronary heart disease (CHD) and 11% less cardiovascular disease (CVD) compared to those eating the least, 5 grams daily. Those eating the most water-soluble dietary fiber fared even better with a 15% reduction in risk of CHD and a 10% risk reduction in CVD. For a more in-depth reading on oats and its nutritional breakdown click here.